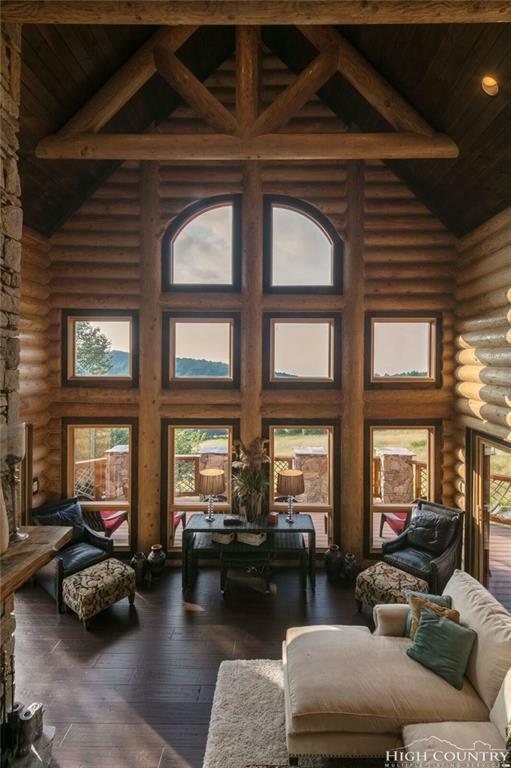 Upon entering RED FOX LODGE, you realize that you have entered a different worldâa world of rustic refinement, class, and natural splendor. 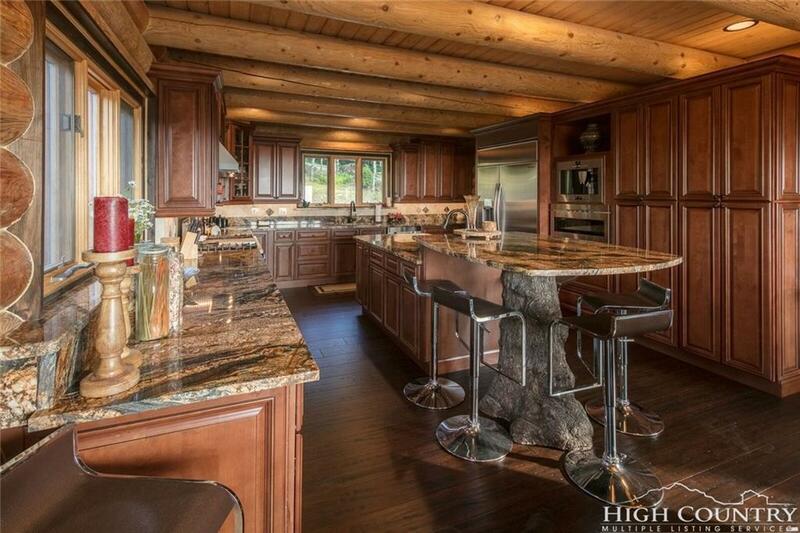 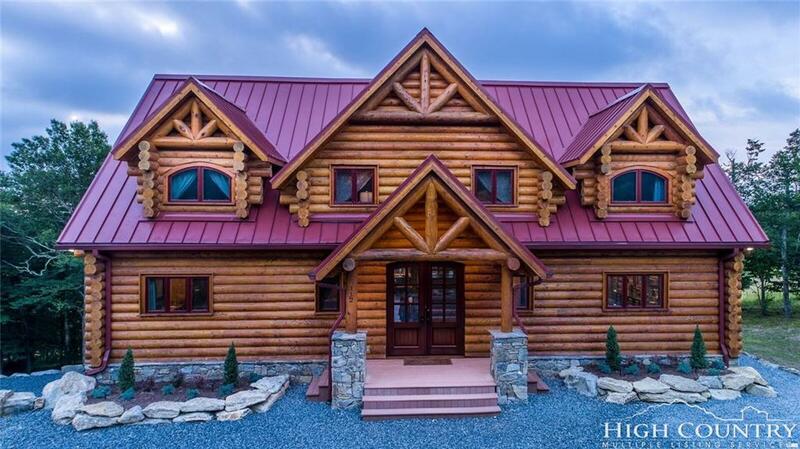 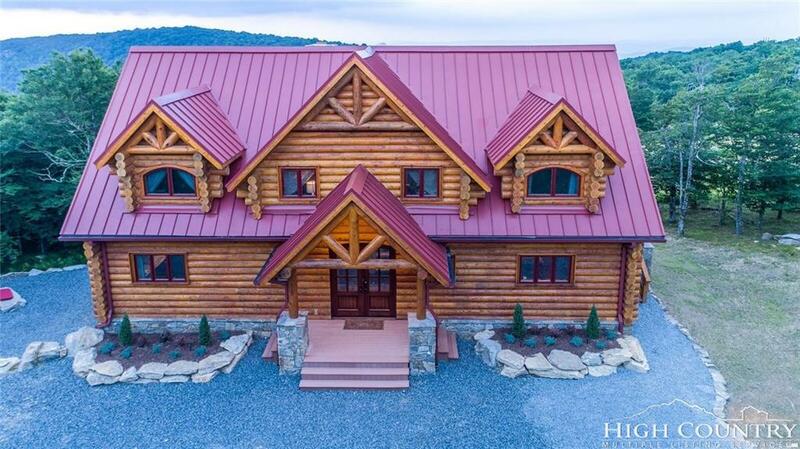 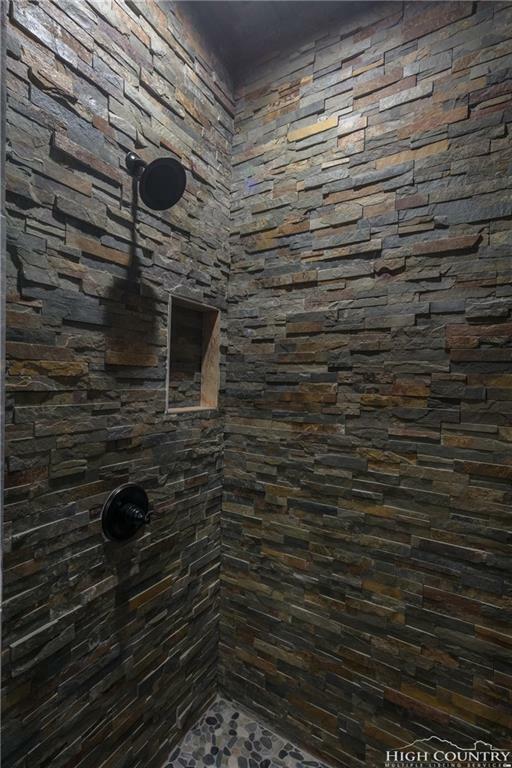 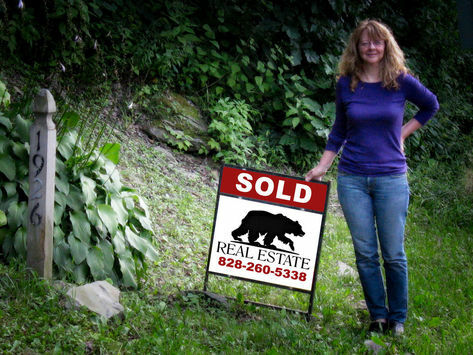 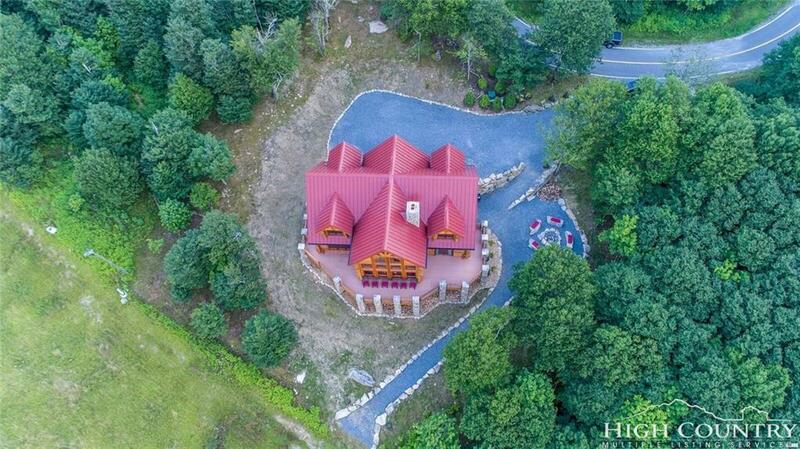 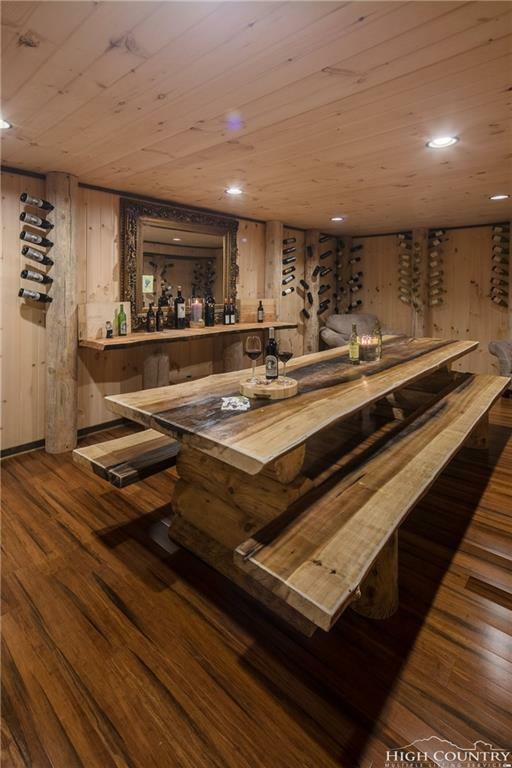 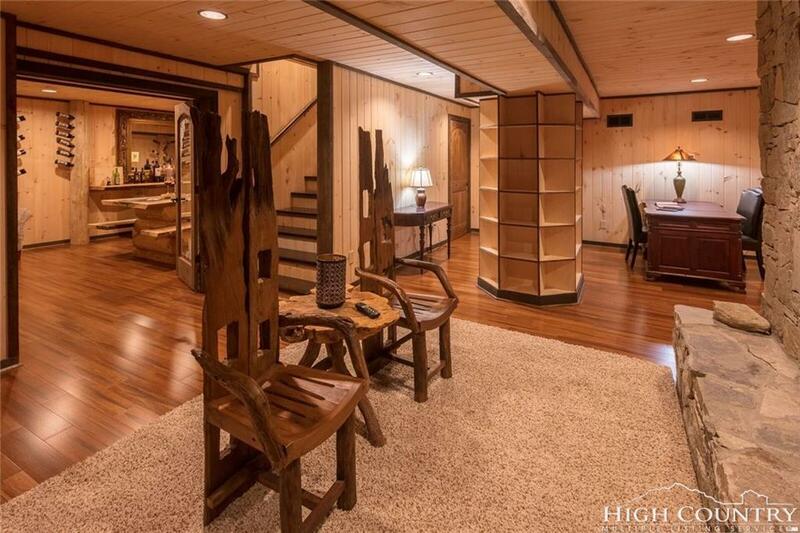 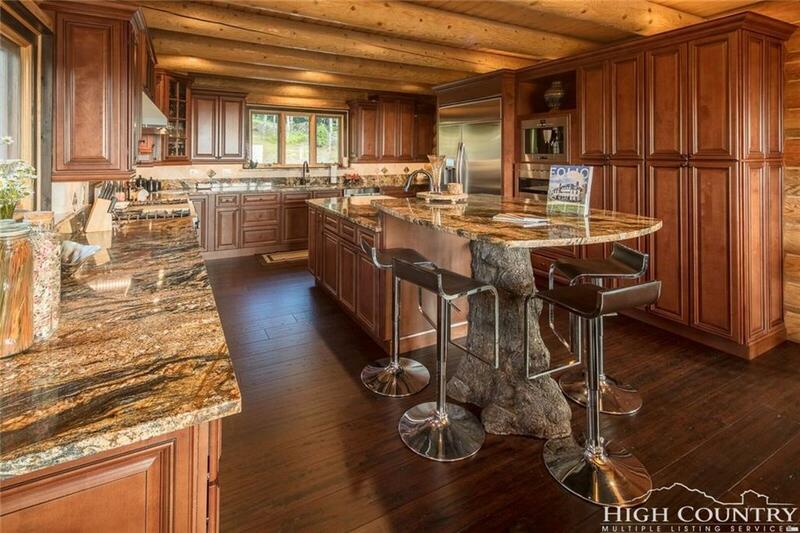 This hand-crafted home is truly one-of-a-kind. 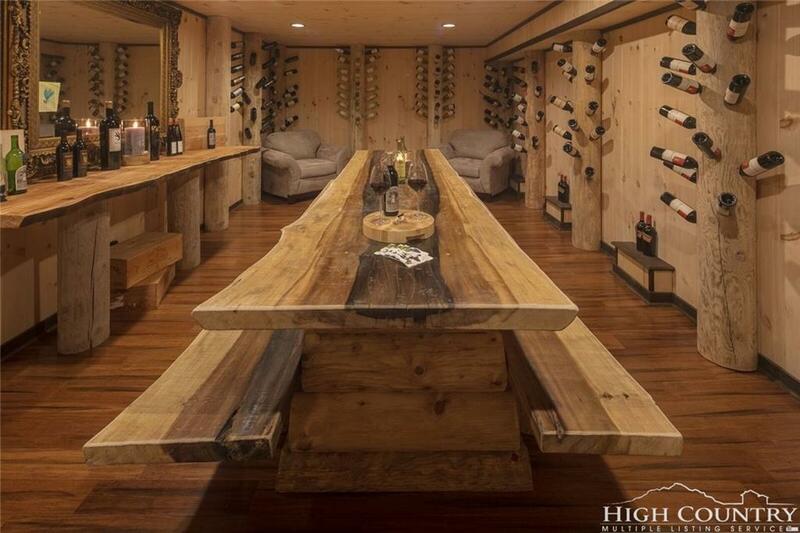 It was designed and built by the present owner with no expense spared. 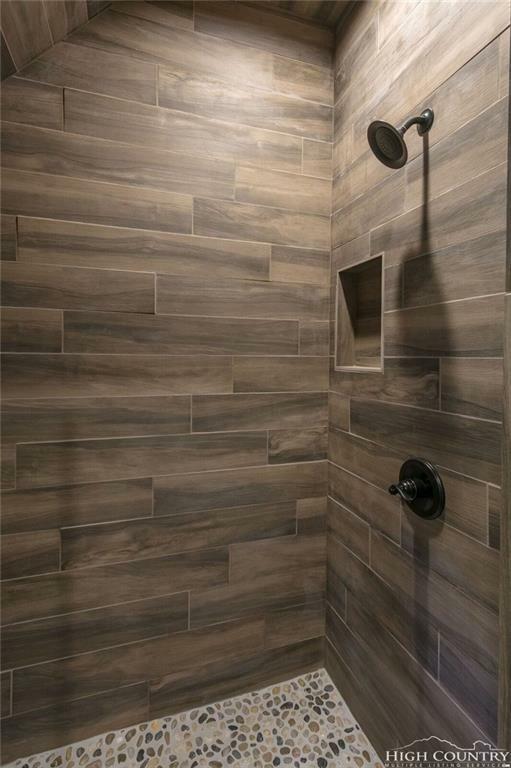 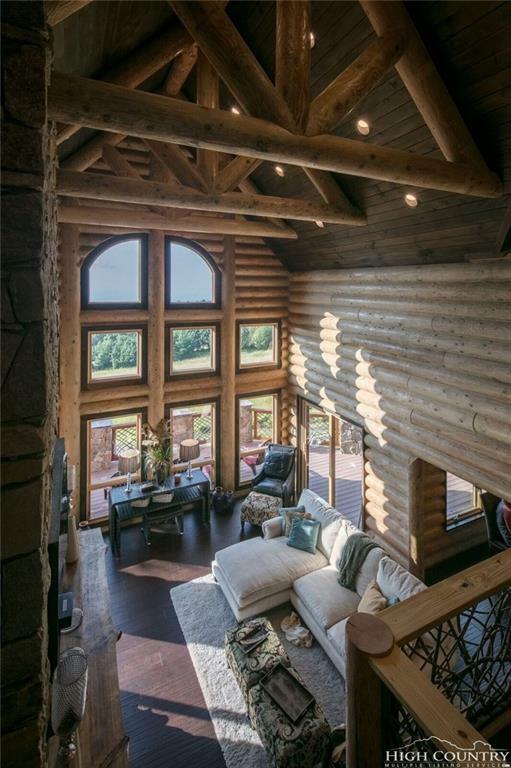 The poplar, cedar, and western white pine timber was harvested from the Snake River in Oregon and hand-hewn and dried in Tennessee before being transported for construction on site. 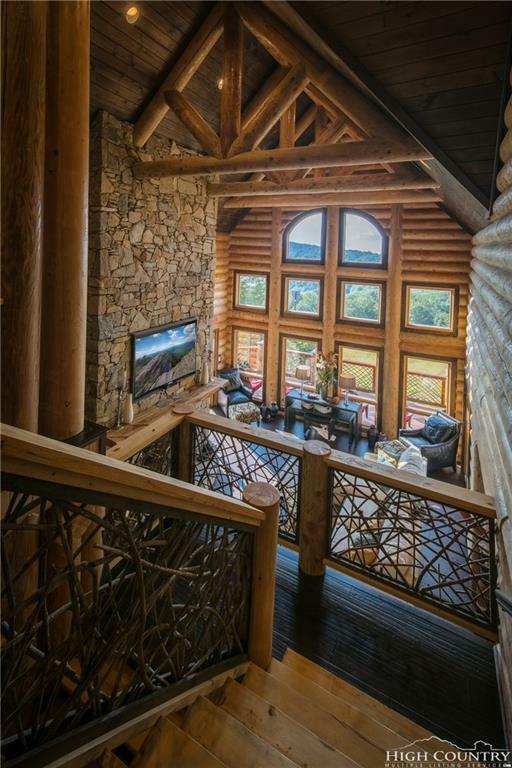 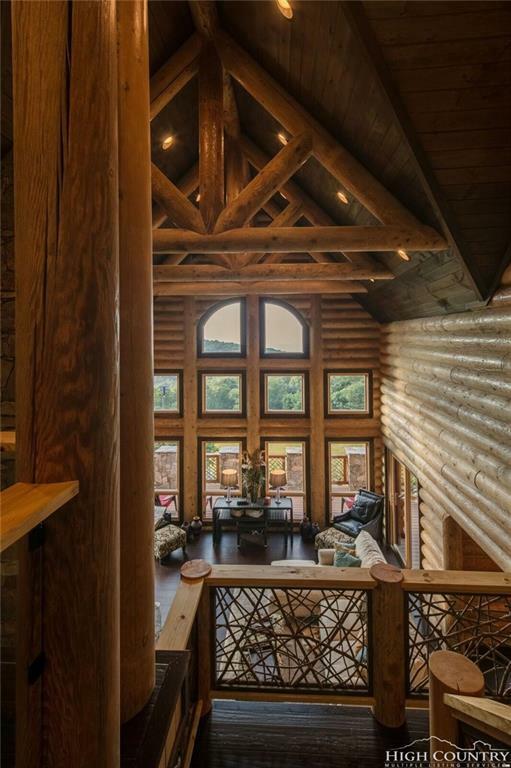 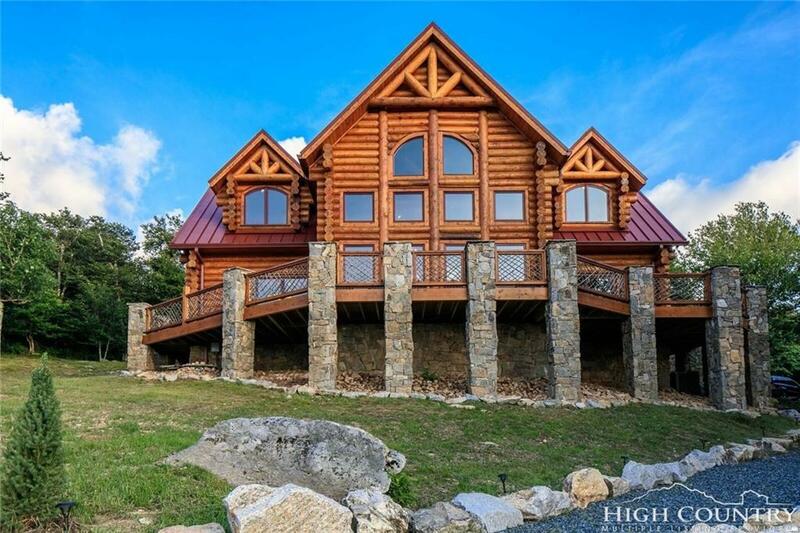 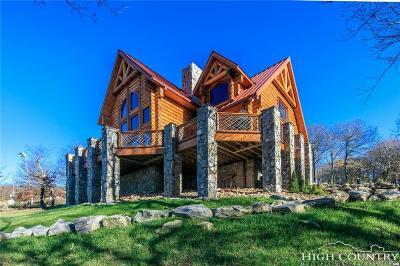 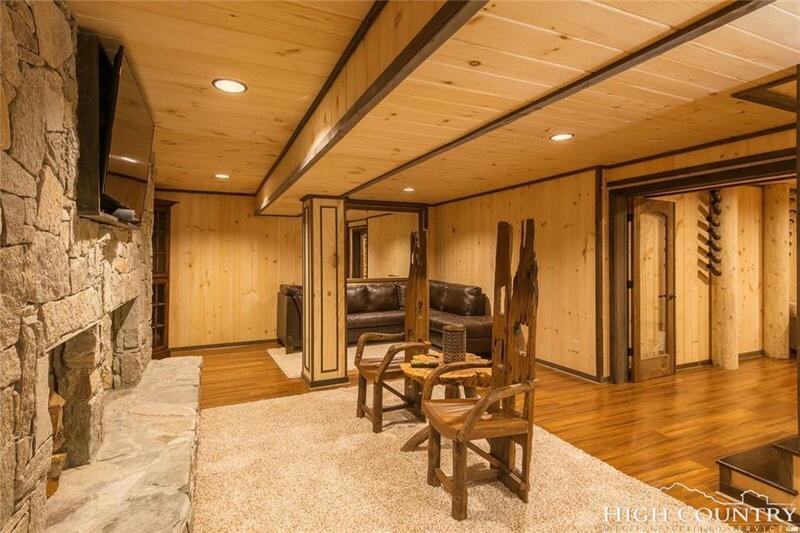 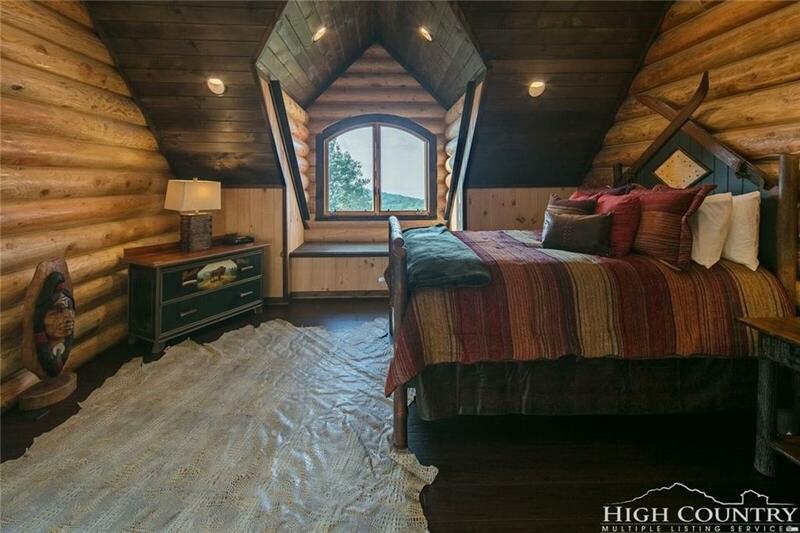 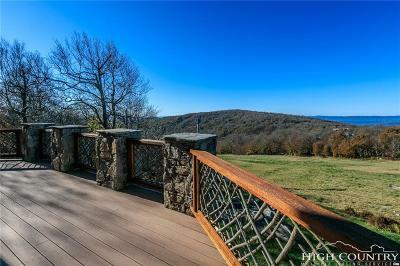 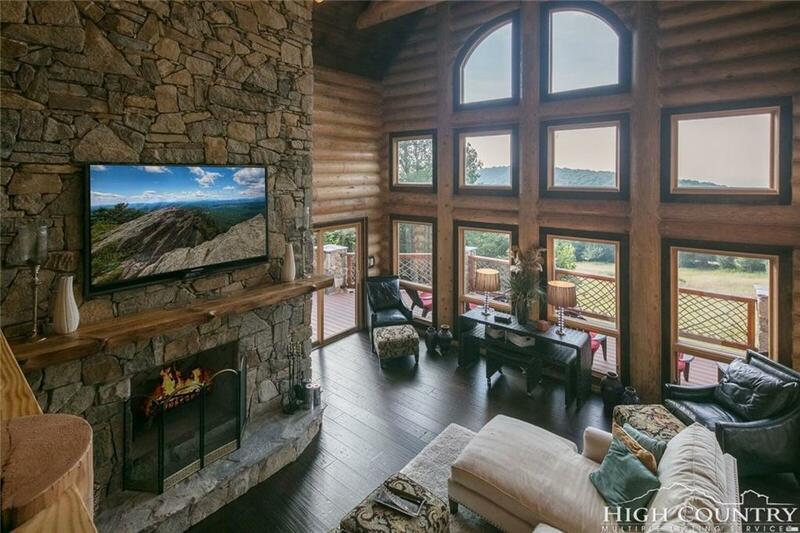 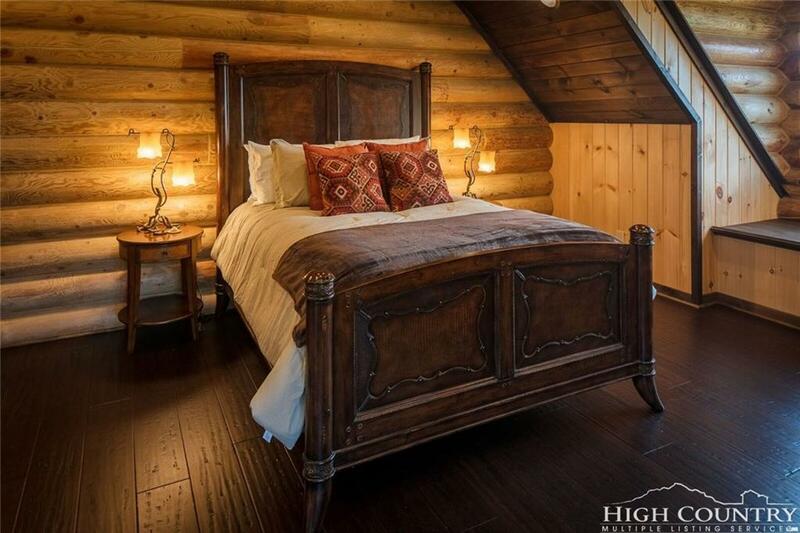 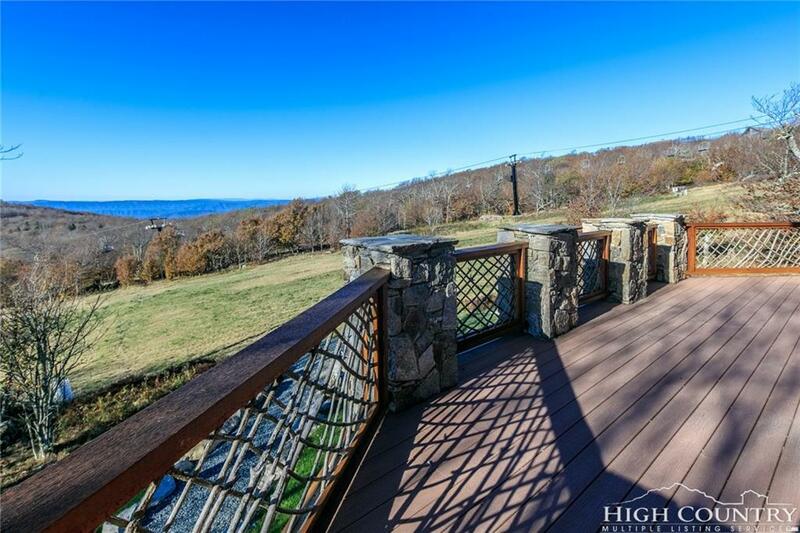 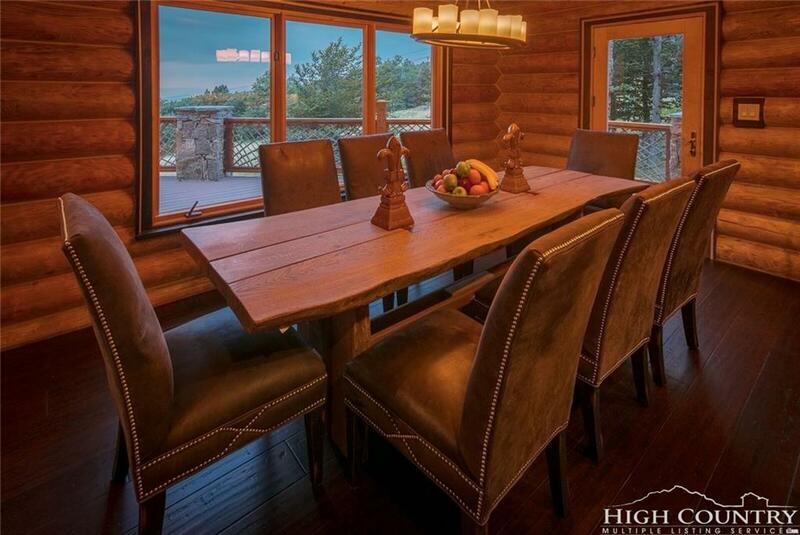 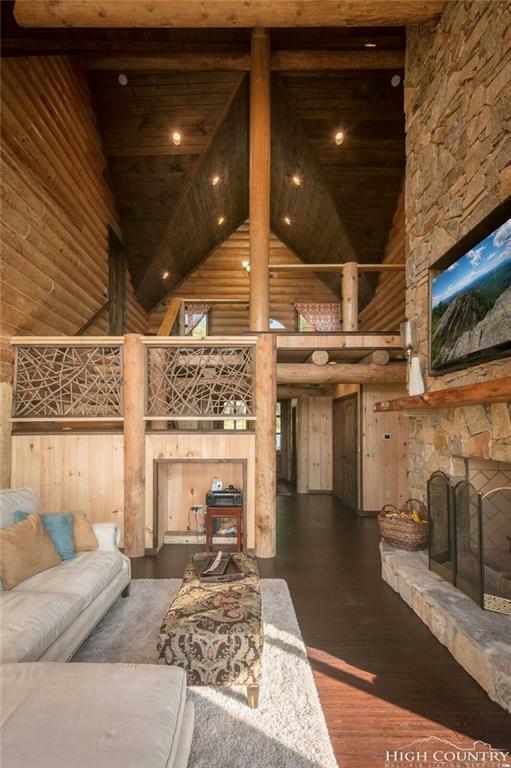 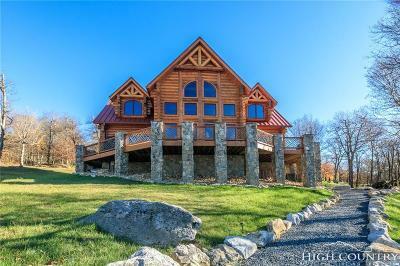 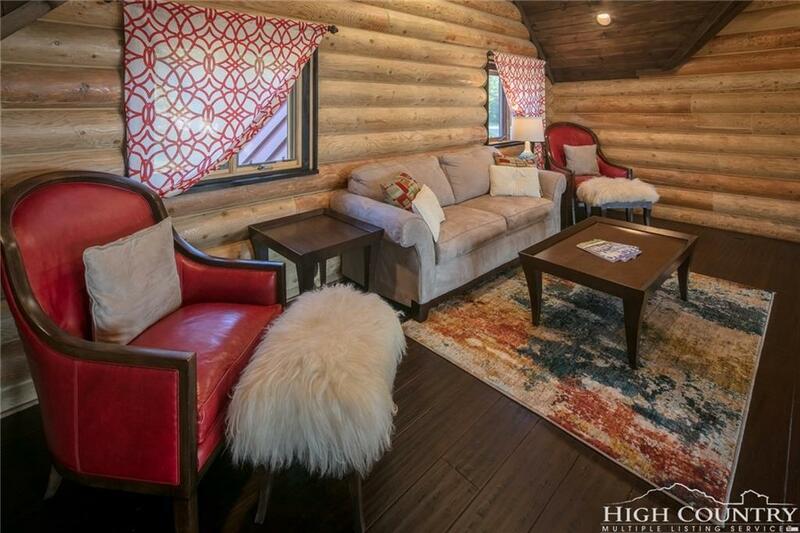 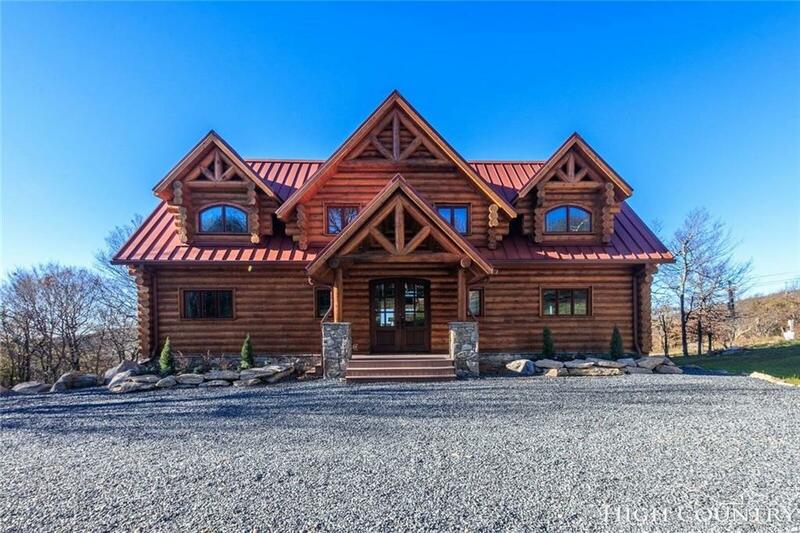 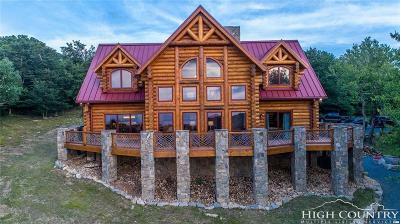 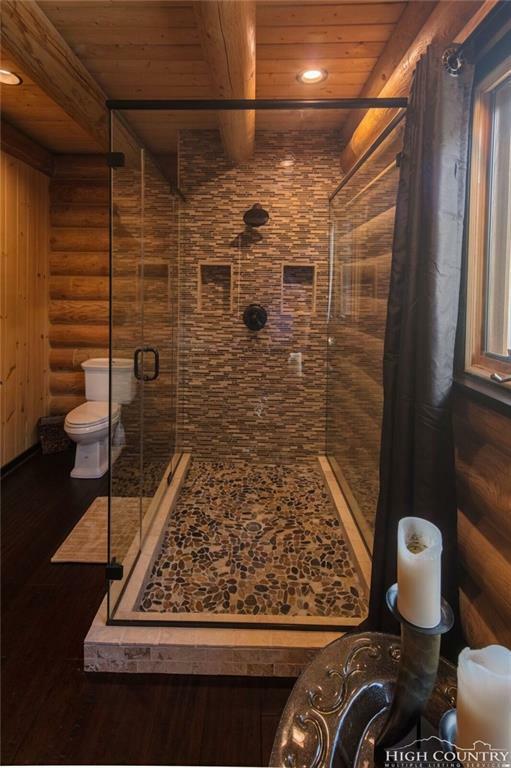 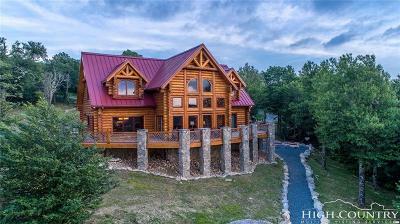 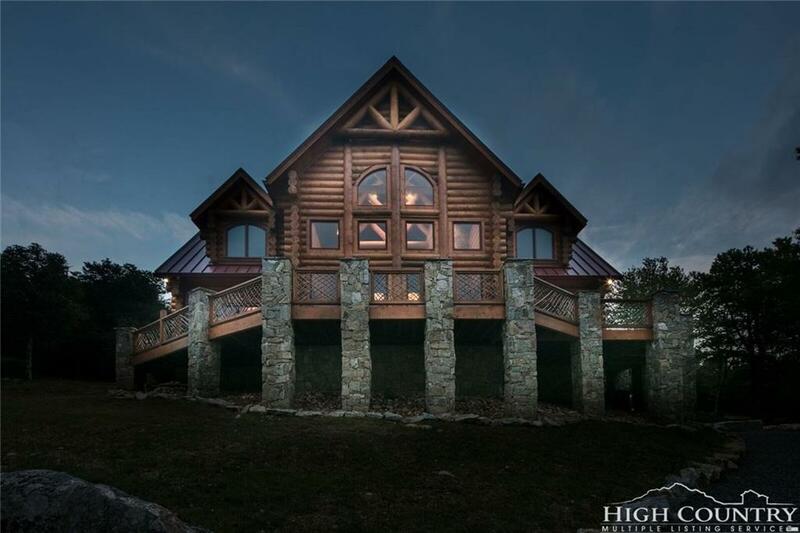 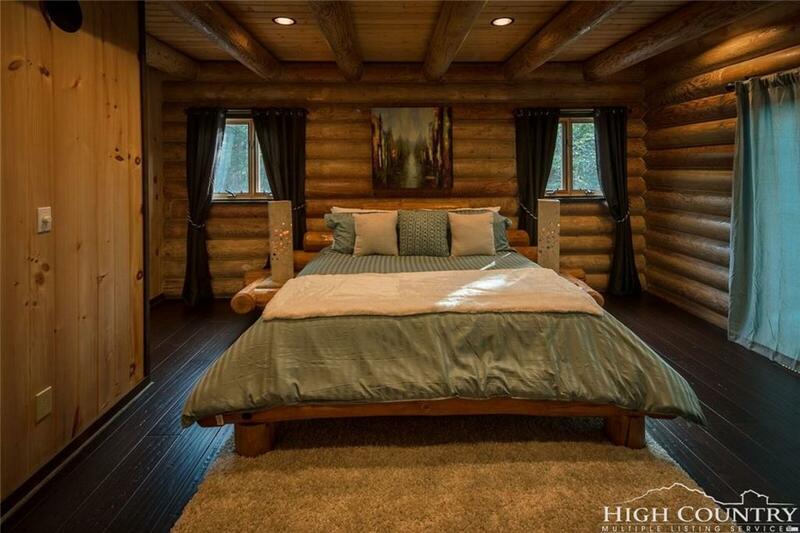 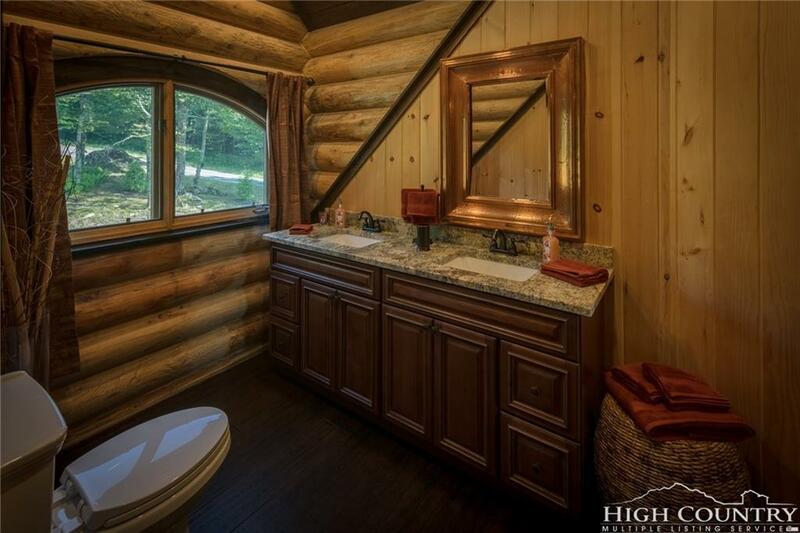 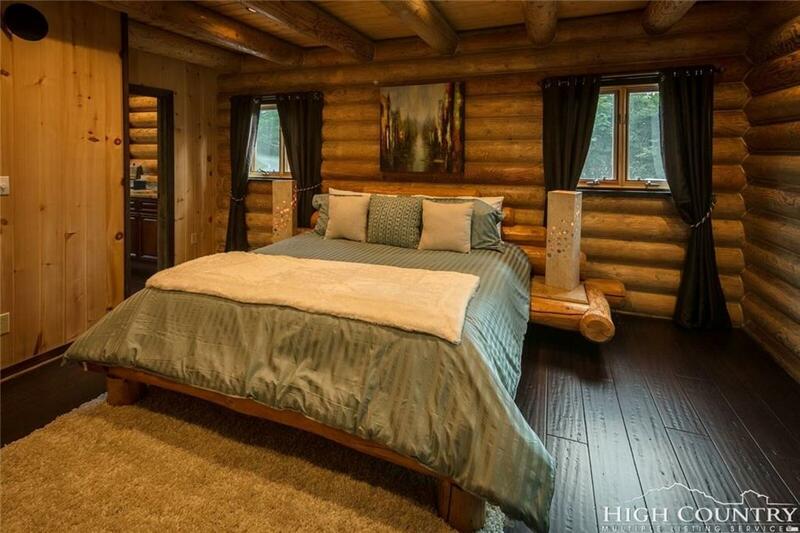 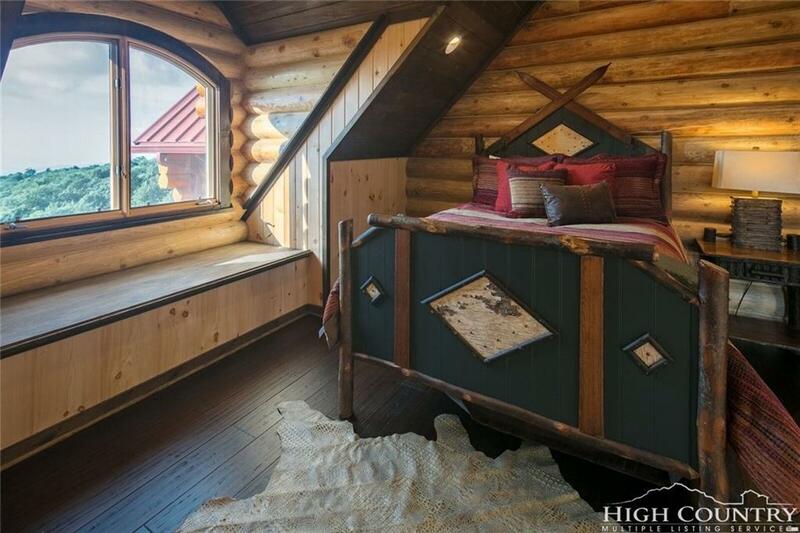 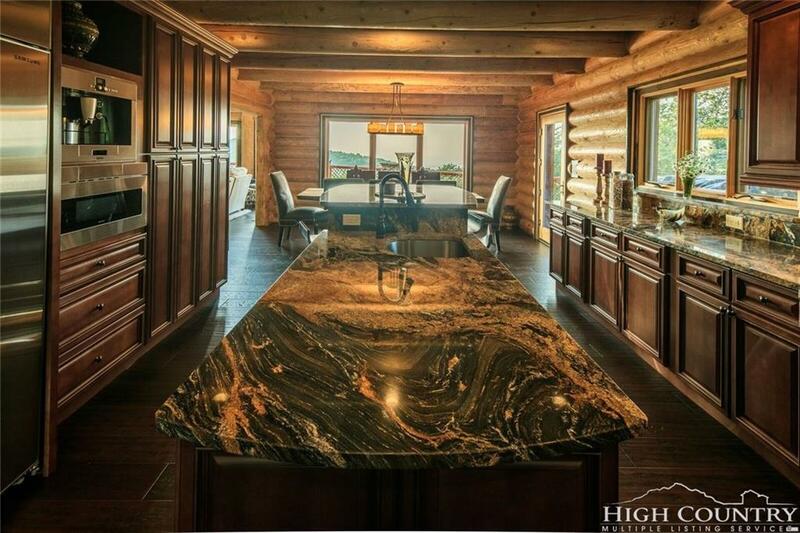 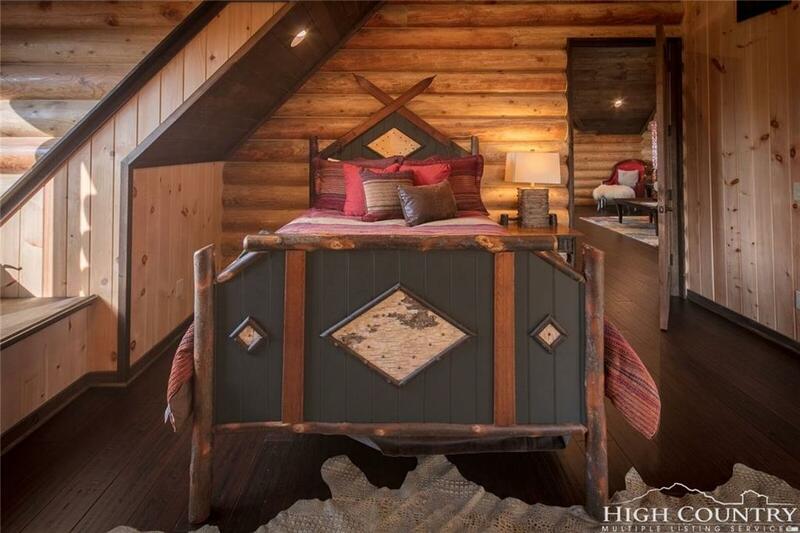 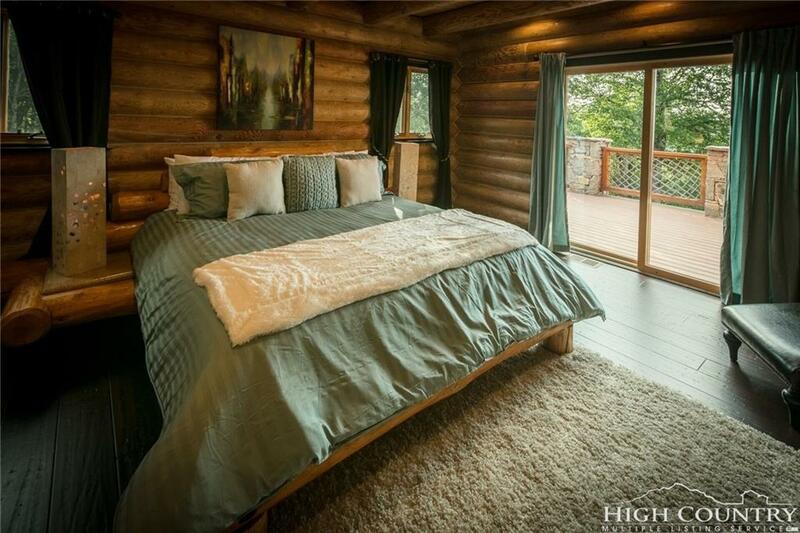 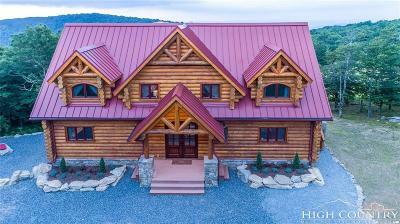 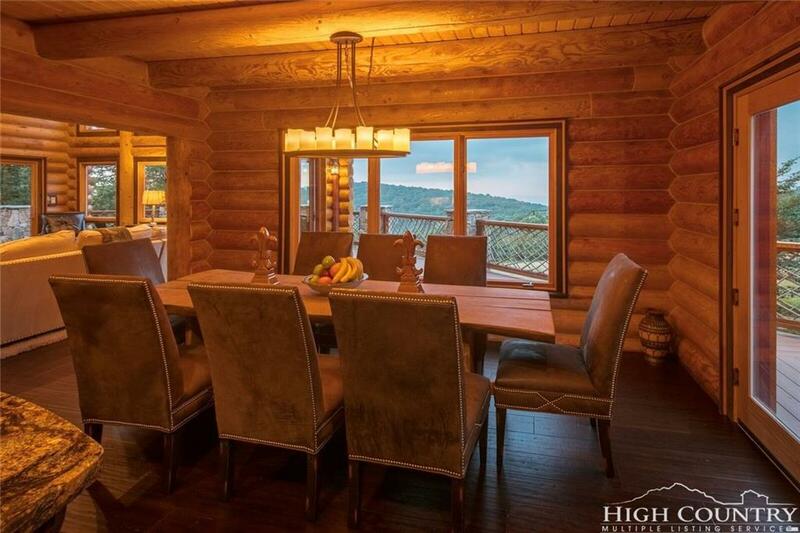 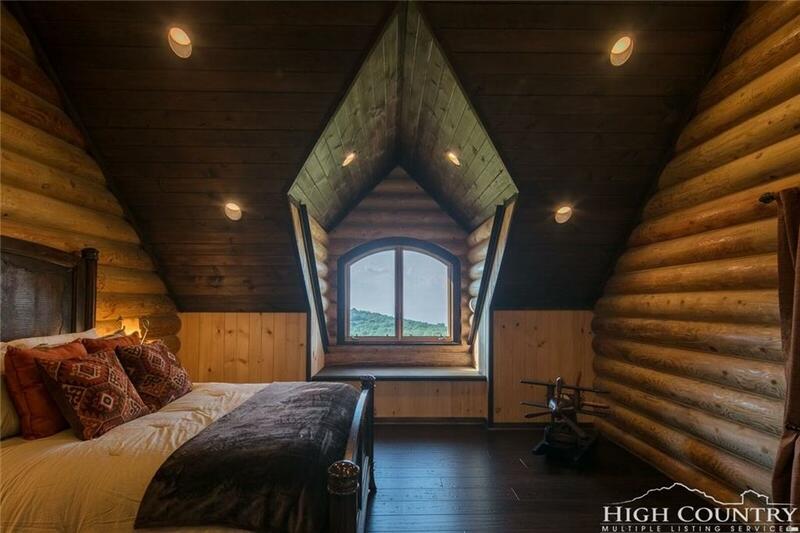 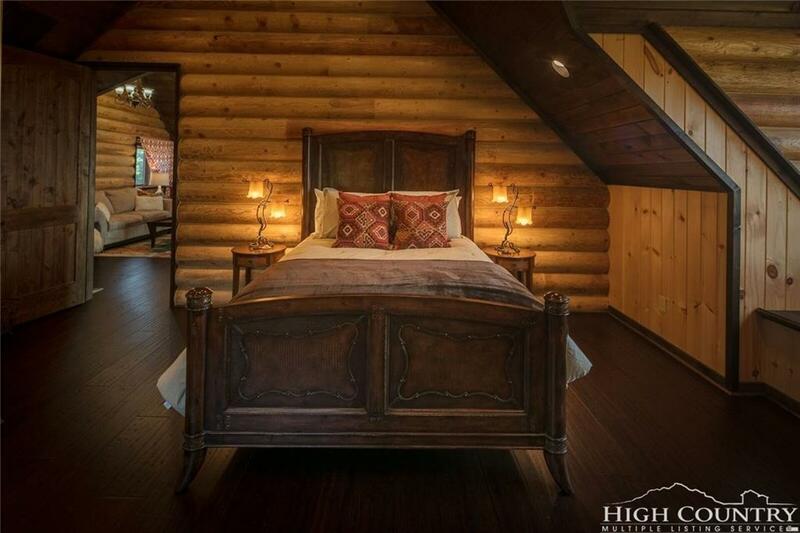 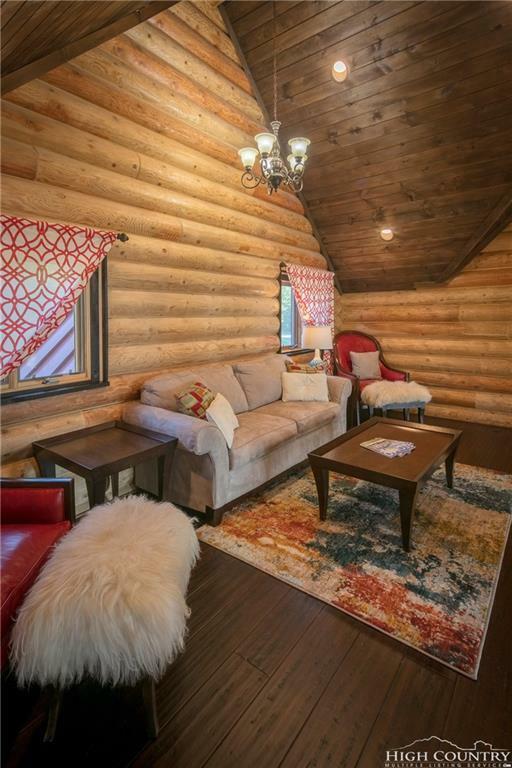 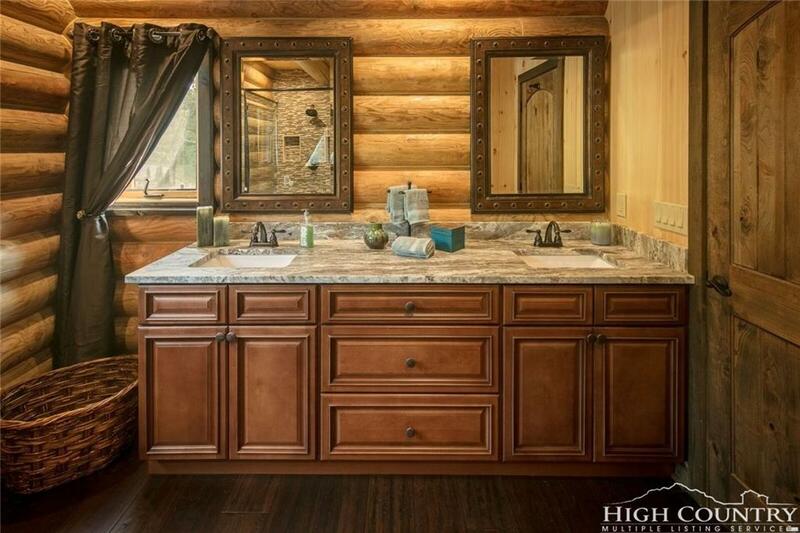 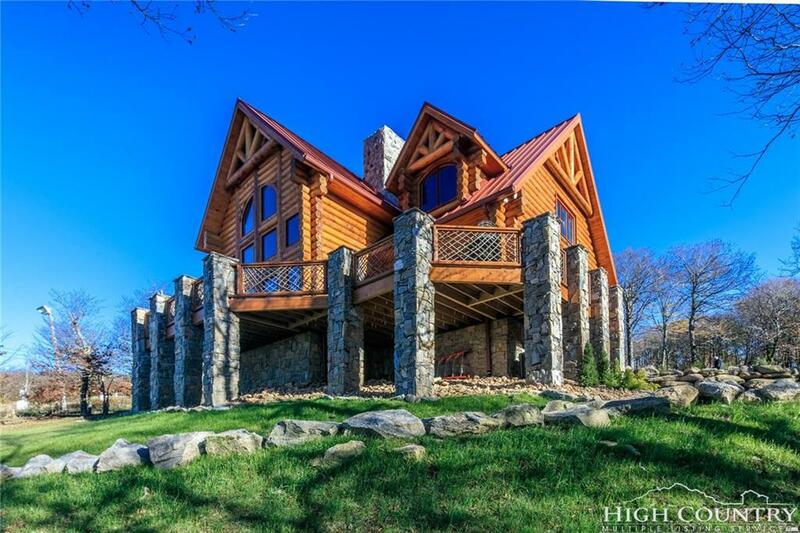 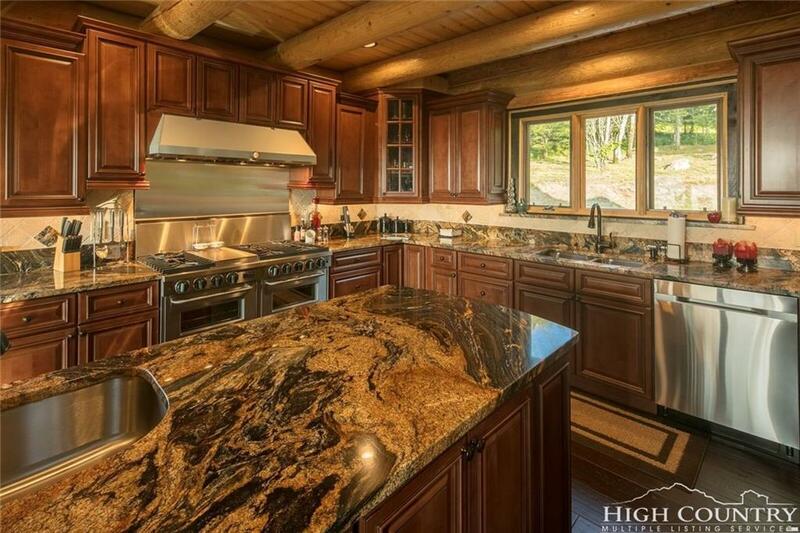 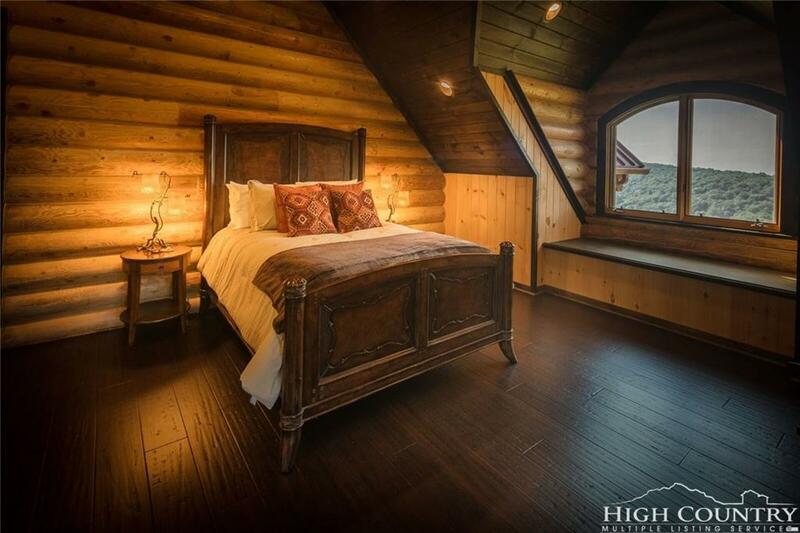 This elegant log cabin offers incredible views of the Blue Ridge Mountains and direct ski slope access. 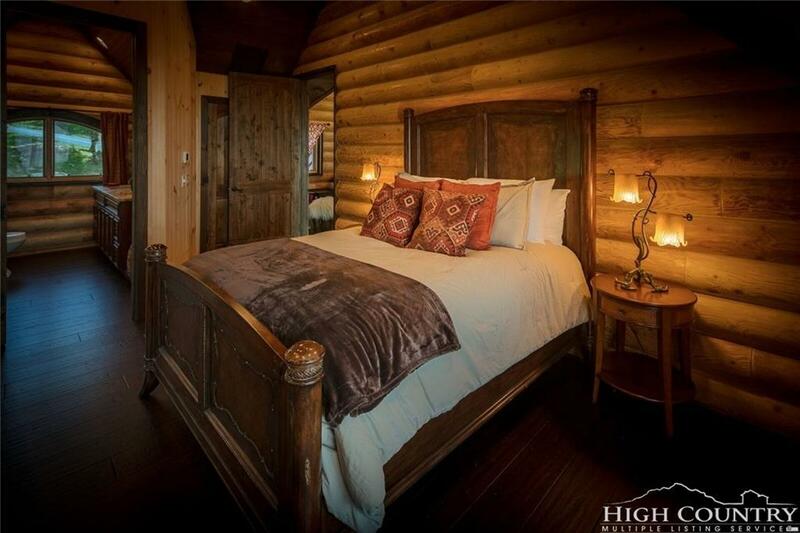 With three bedrooms and 4 Â½ baths, this spacious 4,650 square-foot vacation rental home sleeps up to twelve. 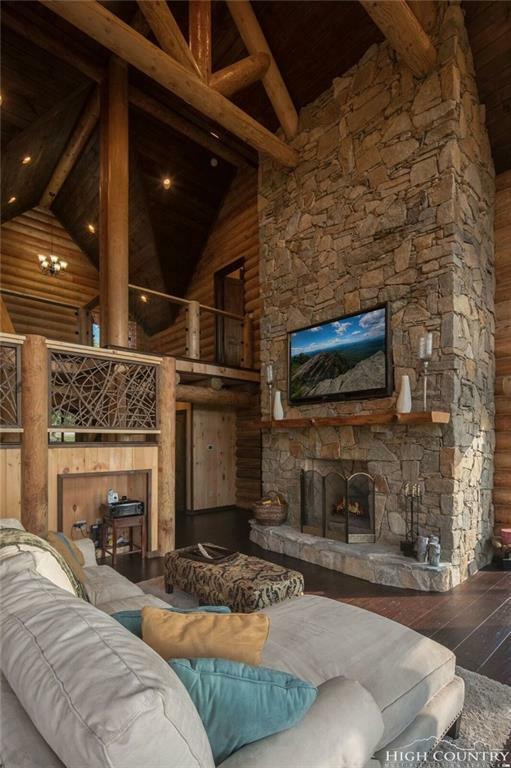 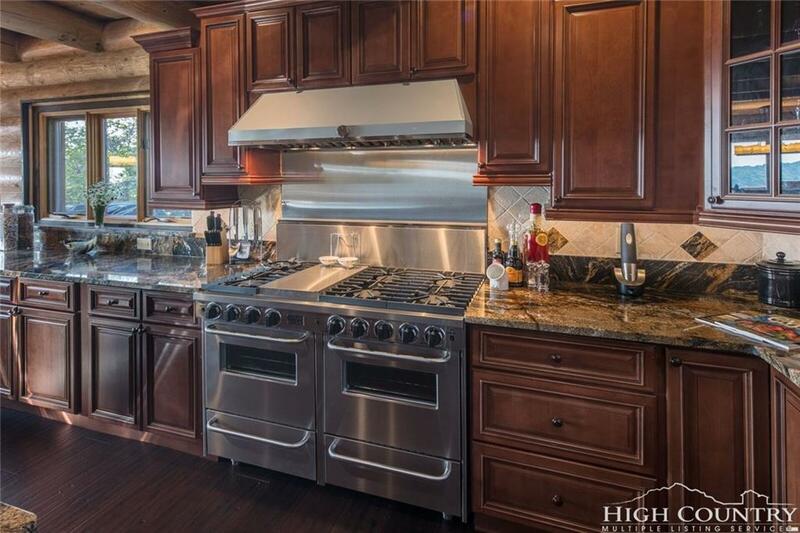 Let your culinary talents soar in the gourmet kitchen, sip wine on the wraparound balcony, roast marshmallows by the backyard stone fire pit, and share stories by the crackling fireplace! 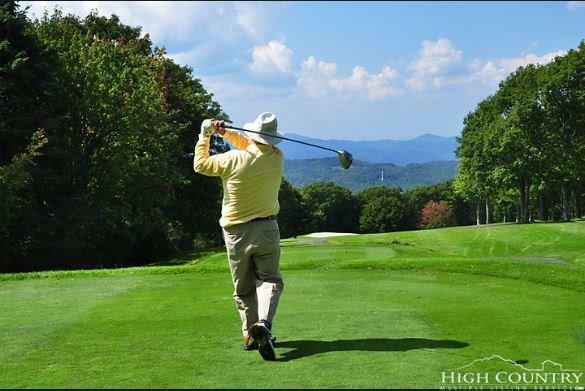 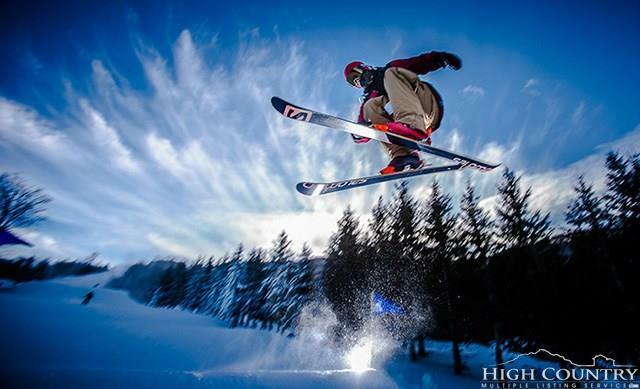 Beech Mountain provides opportunities for hiking, biking, fine dining, skiing, swimming, tennis, pickleball, world-class golfing, and club activitiesâall within a few minutes drive.